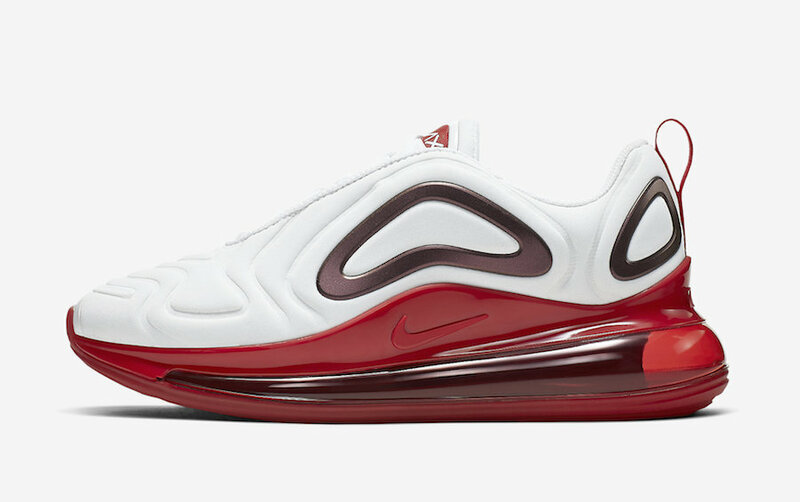 The latest Nike Air Max 720 is arriving in several colorways, this time the ladies are going to enjoy a collection for the spring months. 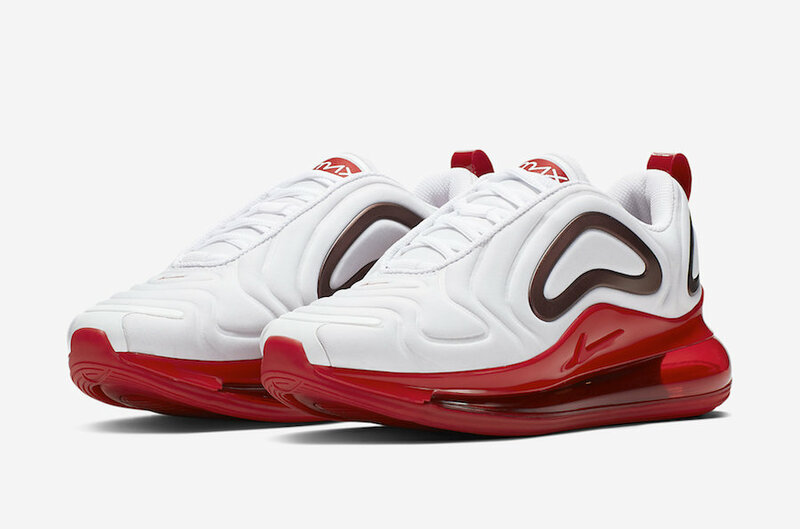 An upcoming Air Max 720 is arriving in white and Gym Red colorway, it features a white upper, while a plastic covered Burgundy overlays. 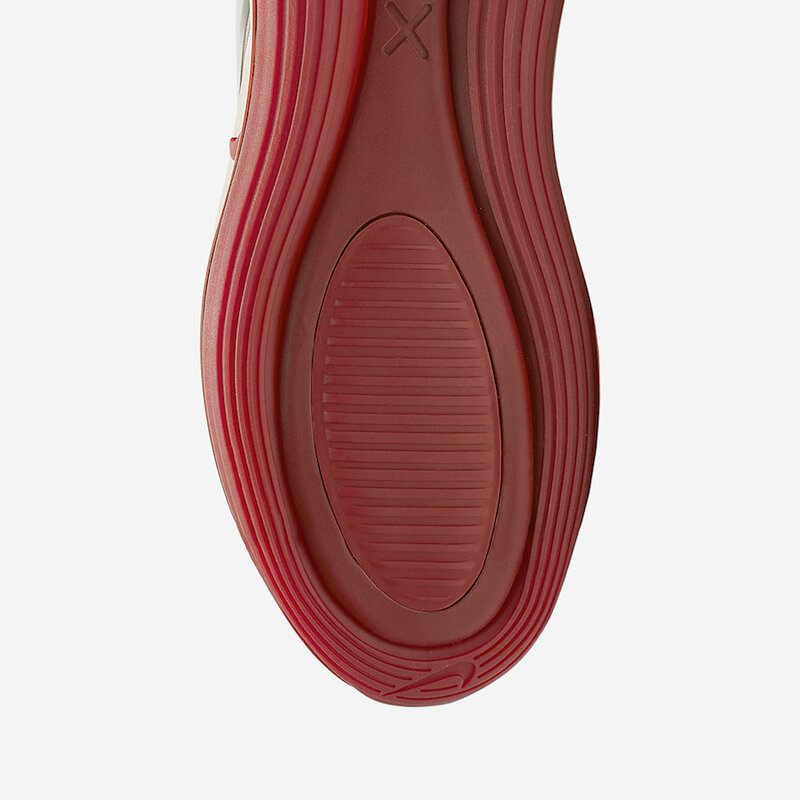 The eye-catching Gym Red hits the tongue, Swoosh logos, and the heel tabs. 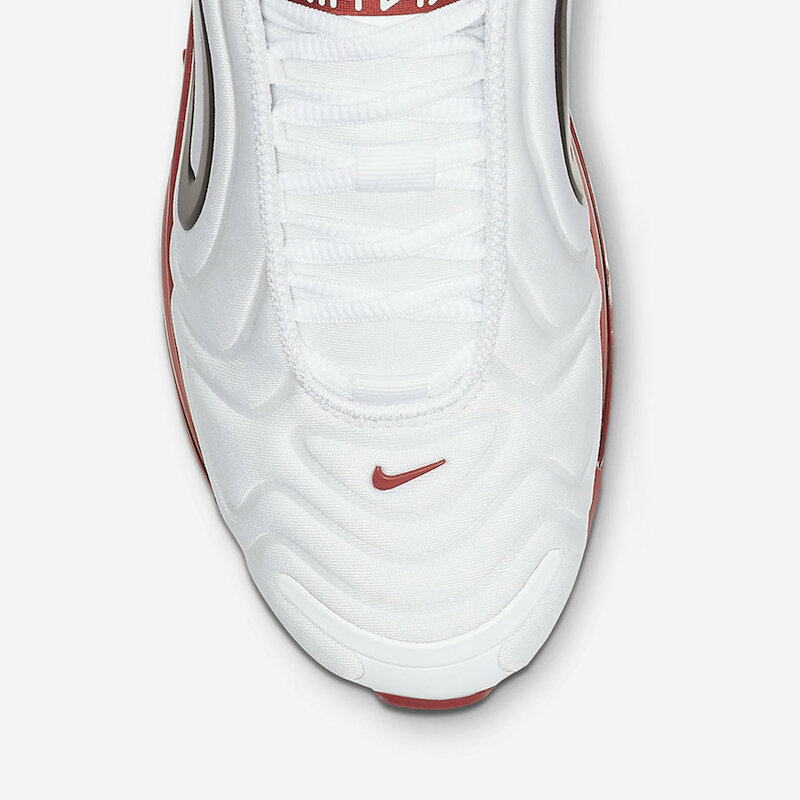 A matching red midsole and its unique Air Max Sole unit tops-off this design. 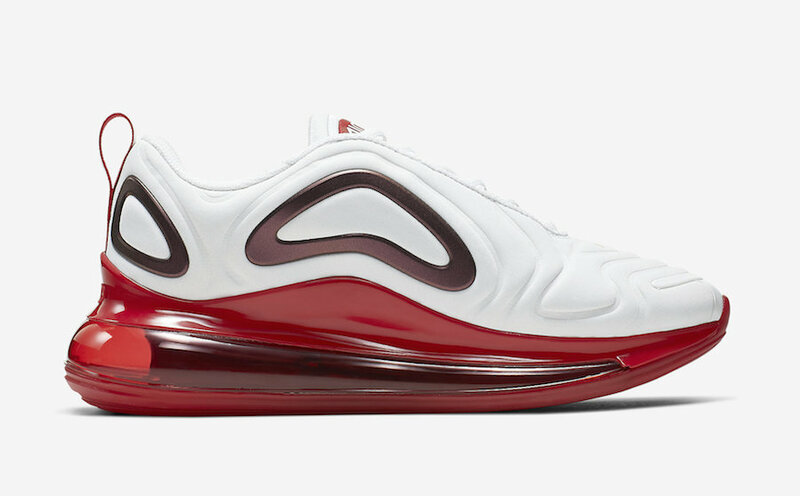 This Nike Air Max 720 is arriving very soon at select Swoosh brand retailers and on Nike Store Online. 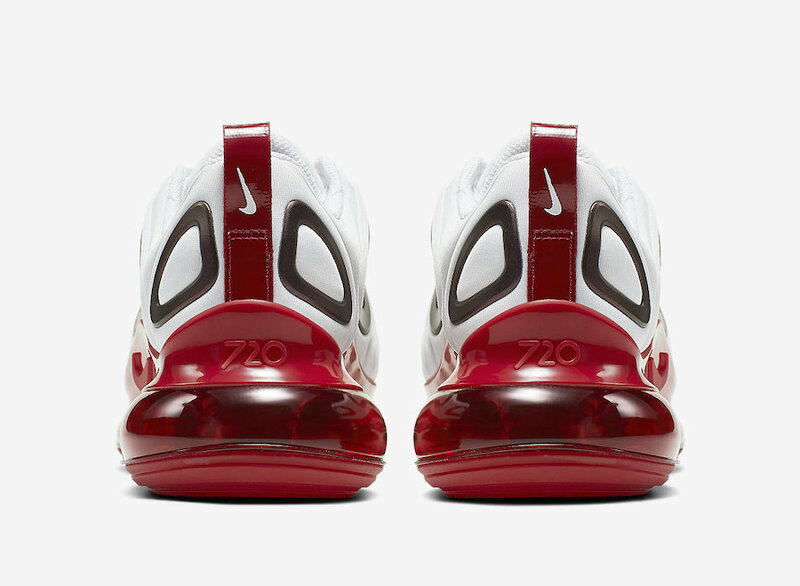 Take a closer look at these images and enjoy grabbing a pair for $180 USD.